Get Ready! 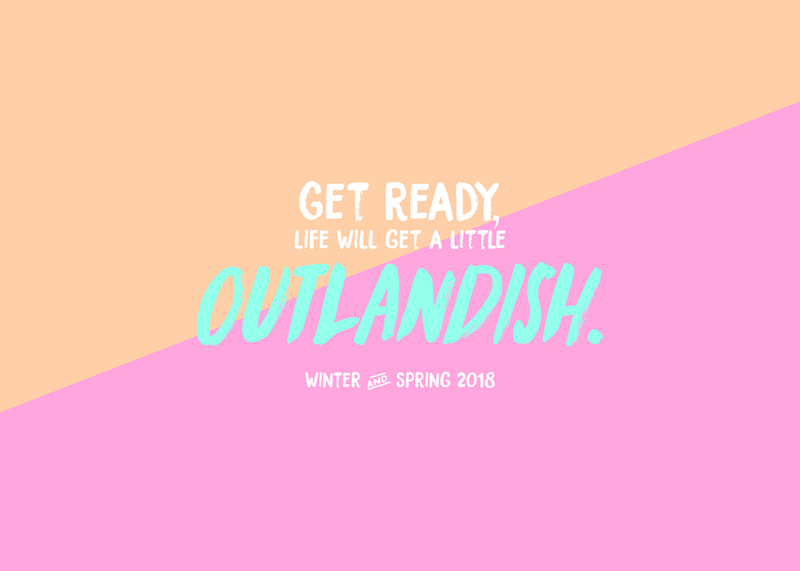 Life's about to get a little OUTLANDISH! Kiah's newest series will premiere February 15, 2018 at Get Scene Studios 451 Bishop Street NW Atlanta GA 30318, at 7:30PM! Make sure you are there! We will be showing Episodes 1-3 and having an exclusive Q&A with the cast and crew. Check out the trailer by clicking the picture below!